What Are Local Search Citations – And Why Are They Important for Your Google Rankings? Have you heard the term local search citations? Perhaps you’ve heard the term local online directories instead. These listings of local businesses provide people with a list of potential businesses to contact for services. They may list all of the restaurants in an area, or dentists or plumbers. They act like the phone books of old by providing simplified listings of businesses within a given industry. In addition to helping shoppers find the right match to their needs, behind the scenes local search directors also help search engines find and rank businesses favorably for local search. Here’s how your business can use local search citations to boost search rankings and gain greater visibility in search engine results. A local search citation or local online directories (the terms may be used interchangeably) is any online mention of the name, address, and phone number (NAP) of a local business. It may come in the form of a directory such as the “10 Best Med Spas in Minnetonka” or the “5 Best Chinese Restaurants in Madison”. Or, you can find local search citations on sites like Yelp and Angie’s List™, which also provide places for customers to add their reviews about your business. Search engines scan the internet looking for contextual clues on how to improve the user experience or how to list search results in order of relevance to a user’s query. A search engine’s job is to match your inquiry to the best results. If you are looking for a local business, search engines want you to find businesses close to your location, not ones halfway across the state or country. Local search citations help search engines verify the business and its pertinent information. Search engines also trust certain sites more than others. A well-known listing site for service providers such as Angie’s List™, carries more weight with search engines than “Joe’s List” which started yesterday (We just made that up but you get the idea). Getting your business included on popular and well-regarded listing sites can boost your local search profile, provided that your NAP is consistent from one directory to the next. Consistency is the key to make local search citations work for you. While Google has evolved over the years and can tell the difference between 123 Main St. and 123 Main Street, if you have multiple phone numbers associated with the business, combined with old locations lingering on local directories, this can hurt your local search rankings. To a search engine, these are all unique addresses. If your business has changed locations multiple times, Google might even create a new Google My Business (GMB) listing that competes with your main listing and seriously impacts your local search positioning! 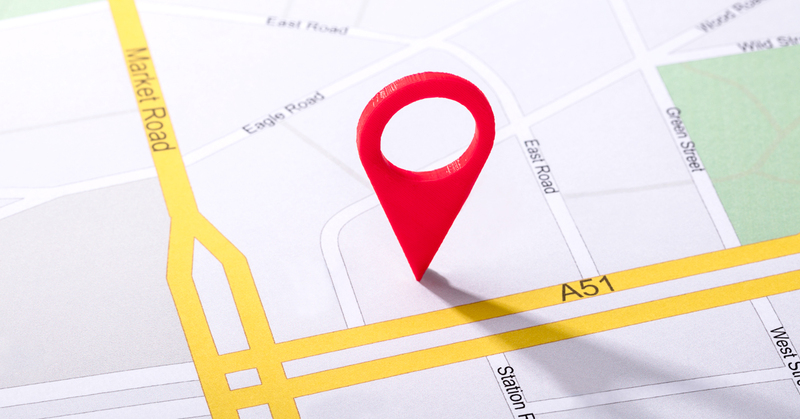 Be sure that local search profiles include consistently presented information for each location. Many local business owners attempt to add their companies to local search directories, often with mixed or poor results. Why? They do not have the attention to detail needed to ensure that 50 local addresses are consistent. They have no way of tracking the results of their work, so even if they do devote the time and resources to updating all of the local search engines, they don’t know if they were successful or not. Does this sound like your business? Have you tried local search citations and failed because you just didn’t have the time to do it right? If that’s the case, then it’s important to work with a company like Dashboard Interactive. We have the expertise and personnel to ensure that your local search citations are handled correctly. Plus, we can report back to you on the results of our work so you can see how your money achieved your marketing ROI. Local search citations are vital for small businesses who cater to a specific geographic area. The next time you’re craving Mexican food in St. Paul or need a plumber in Plymouth, and you type a query into your favorite browser, think of how local search plays an important part in which businesses you choose to visit. We’re guessing it’s the businesses that appeared near the top of your search results, and we’d also put money on the fact that local search citations probably had something to do with why those companies appeared at the top of the results. Local search engine optimization truly benefits from local search citations. Was it fun being in Jurassic Park?